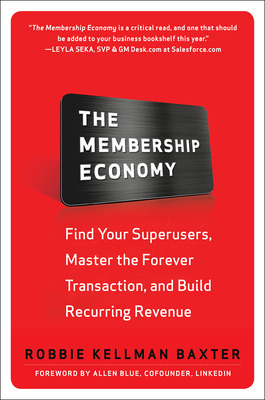 Guest blog from Robbie Kellman Baxter, author of The Membership Economy. Food subscription start-ups like Blue Apron, Purple Carrot and HelloFresh are gaining in subscribers by the tens of thousands. Even Beyonce has launched her own food delivery service! 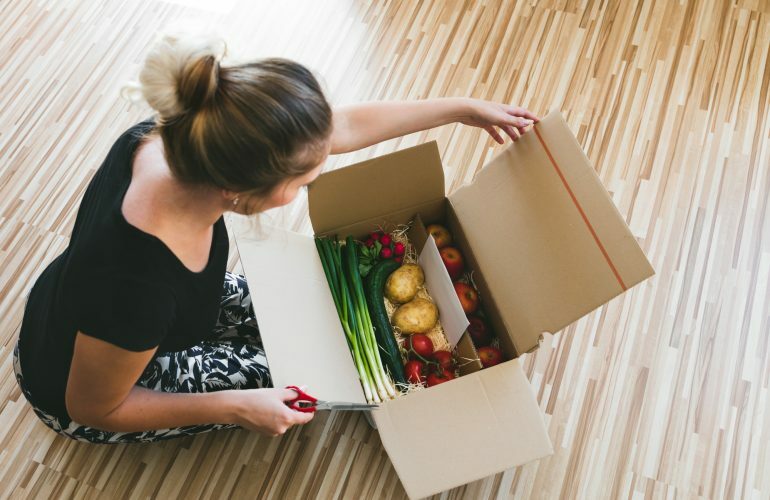 The meal-in-a-box subscription trend is also growing via organic box companies that connect consumers with Community Supported Agriculture. Amazon even has a food subscription service, and there are now vitamin subscription services, like Bulu Box. What is the significance of this massive disruption in the food industry? Traditional food retailers are dealing not only with subscription-based food companies but also with online communities and marketplaces focused on food promoting new trends and innovators in the industry. What the new food entrepreneurs understand is that their customers have underlying values which drive nearly every purchase they make. They dont want carrots or free-range chicken, necessarily; they want to be healthy eaters or to have great options for their families without having to get to the store. 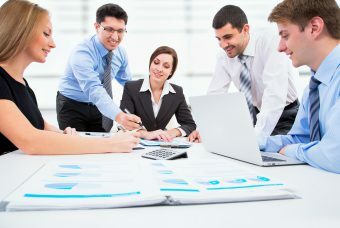 By focusing on the bigger mission of the customer instead of the products they sell, these disruptive players are creating strong, formal and ongoing relationships with their customersestablishing forever transactions which result in greater engagement, loyalty and recurring revenue. It also allows these new food start-ups to tailor and hone their messaging to the customer, driving a sense of community and belonging. 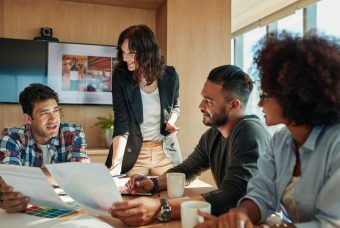 This one of the key aspects of The Membership Economy, which examines how organizations across virtually every industry are moving to business models featuring elements like subscriptions and online communities. The model is so flexible that even the food service industry is raking in millions in venture capital, spawning a spate of new delivery services on the rise. Robbie Kellman Baxter is a consultant and speaker who has been providing strategic business advice to Silicon Valley companies for over 20 years. 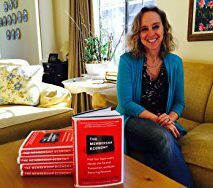 She is the founder of the consulting firm Peninsula Strategies LLC and regularly presents to professional associations leading universities and corporations. 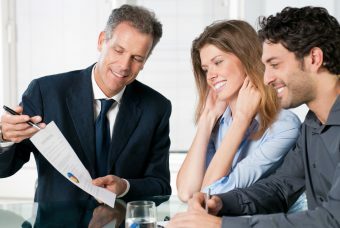 Over the course of her career, Robbie has worked in or consulted to clients in more than twenty industries.